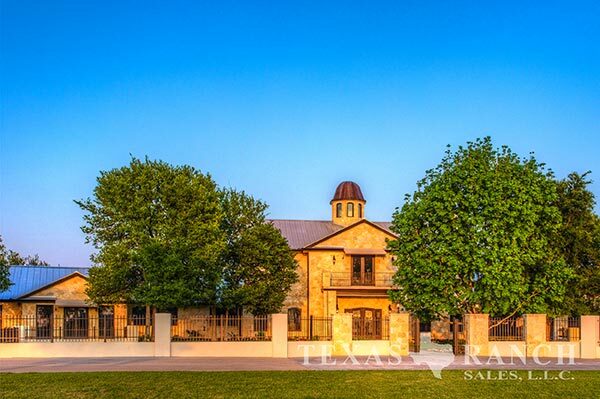 Texas Ranch Sales - Real estate broker selling premium Texas ranches. Located in the Golden Triangle, this ranch has trophy Whitetail and exotic populations including, Gemsbok, Kudu, Sable, and Black Buck. Five ponds, and dozens of irrigated water sources. 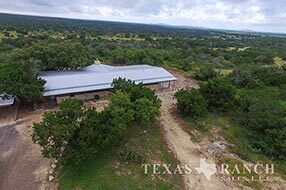 15 acres in irrigated deer pens with a handling facility. Main lodge & headquarters area accommodates up to 16 guests and features landscaped grounds and a pavilion overlooking a stocked pond. 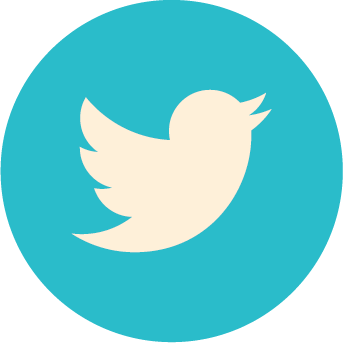 There is a 4000± sq/ft metal barn with 8x16 walk-in-cooler, freezer and meat processing room. This is an exceptional turn-key hunting retreat that will provide abundant recreational adventures for any hunter, rancher, and outdoor enthusiast. 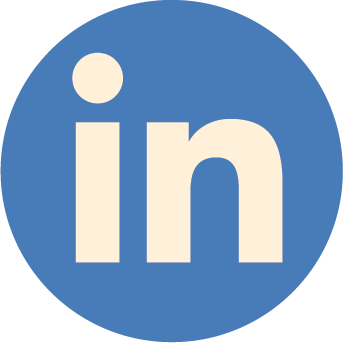 Click To Receive New Property Listing Updates. Please contact one of our agents. Mouse over our map. 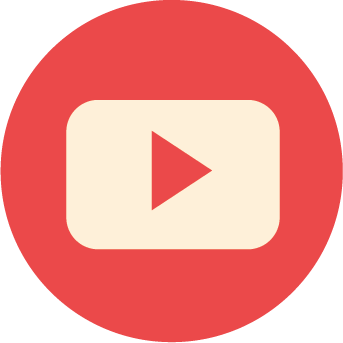 Click on region for listings. 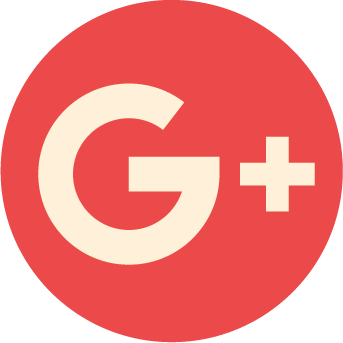 Premium Ranch Real Estate Broker. Texas Ranch Sales was founded by Sheldon & Zanna Grothaus; a 5th consecutive generation ranching in Texas. Their heritage is rooted deep in Texas soil. 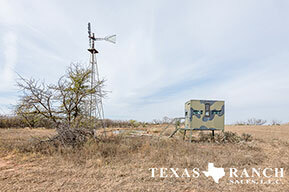 Their passion for the land, it's natural resources and the wildlife is evident by their stewardship practices; further reflected in the types of services offered and the quality of ranches offered for sale across Texas. Ranches for sale include live water & hunting ranches, horse property, low & high fenced ranches, raw land & developmental property, these are our specialty. 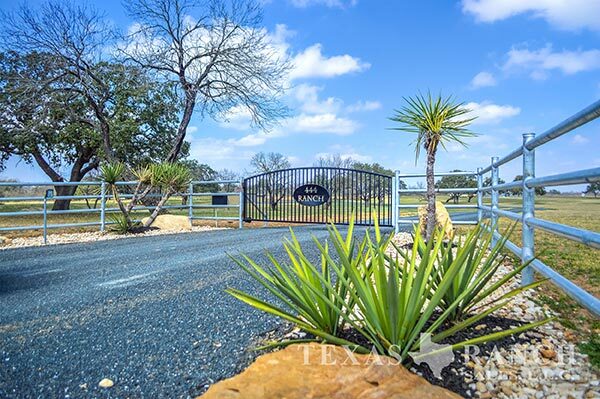 With our experience and knowledge of the market Texas Ranch Sales offers you a professional, positive and successful real estate experience. 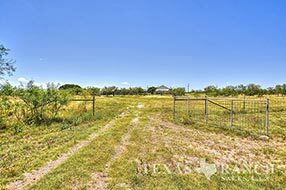 511 Zavala County Ranch for sale. 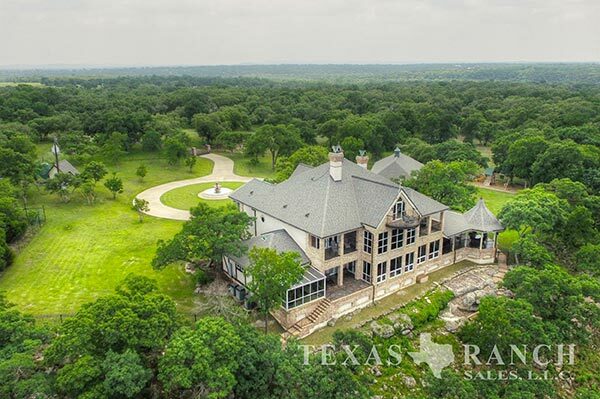 It is a great time to come and see the many ranches we have in Central Texas, the Texas Hill Country, South Texas Brush Country and the Mountains of West Texas. 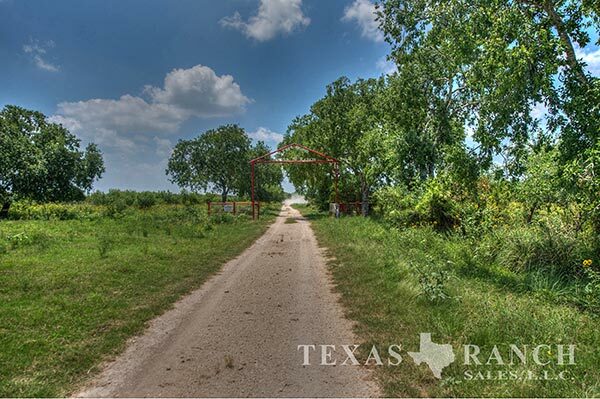 We offer for sale a great inventory of both low and high fenced ranches. 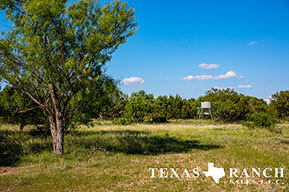 There is no better time to acquire that Texas ranch you have always wanted. Land is a solid investment for you and your family's future. 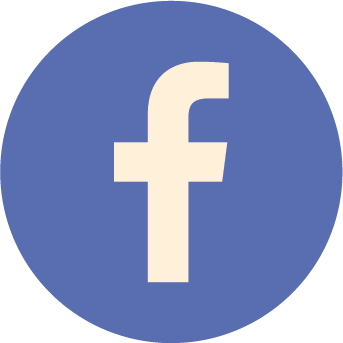 Allow us the opportunity to serve you with all of your Ranch Real Estate or Hunting needs.